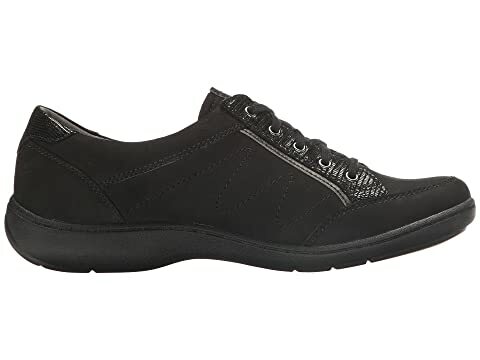 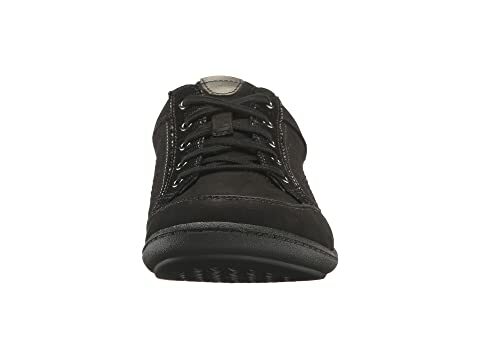 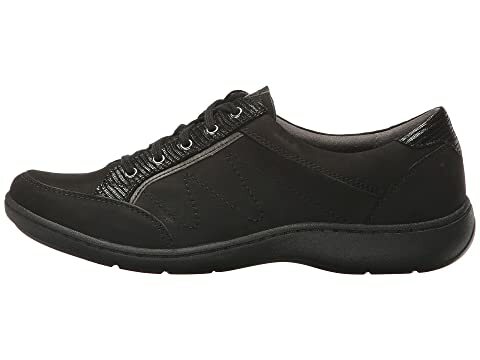 Breathable and antimicrobial fabric lining keeps feet feeling comfortable and dry. 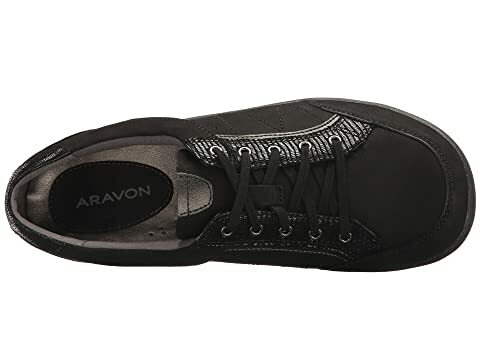 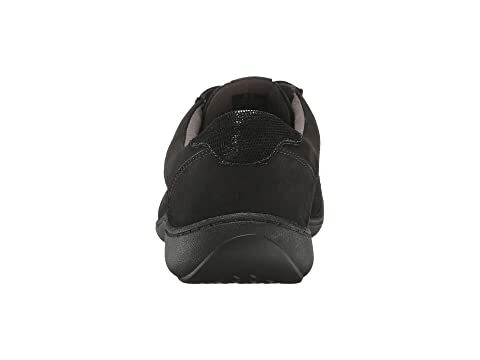 Removable molded EVA and Memory Foam® footbed for all-day comfort and support. 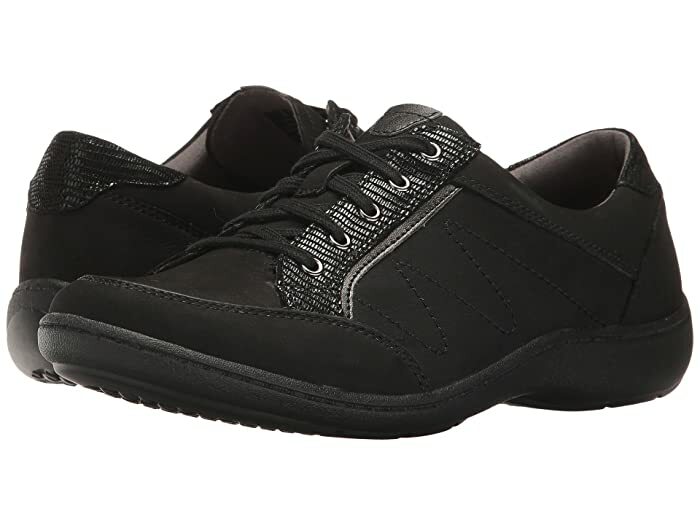 Nylon stability shank in the midsole adds arch support and promotes a smoother gait movement. 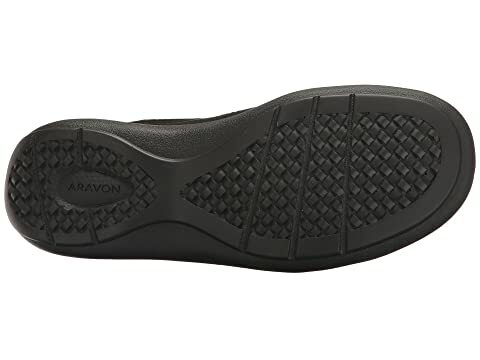 Shock-absorbing man-made outsole with added traction.